Hello there and welcome to the homepage of mazdaminiatures. 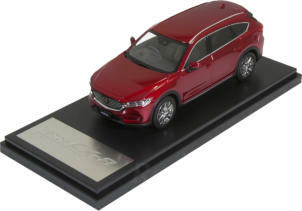 This webpage is created to provide you with the best information possible for collectors of Mazda miniatures. Our collection counts over more than 3.000 miniatures and they all come in different sizes and materials. We also offer ...... Browse through our collection by clicking on the buttons above. Wondering about our latest news? Klick on the news button! In case of any questions or if you would like to receive some more information, please contact us at info@mazdaminiatures.com This webpage is updated regularly. 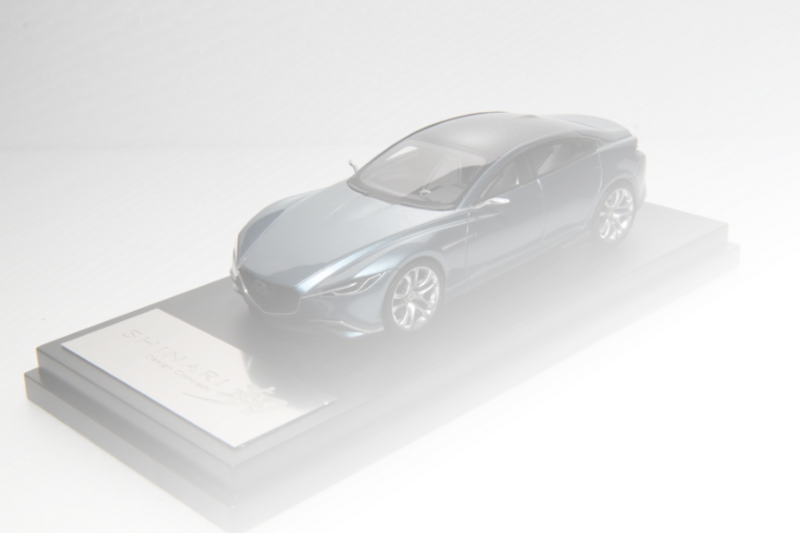 If you like collecting Mazda miniatures as much as we do, please like our page by clicking the ‘Like-button’above and stay up-to-date.